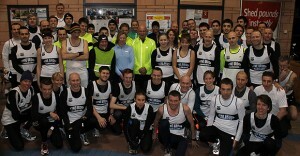 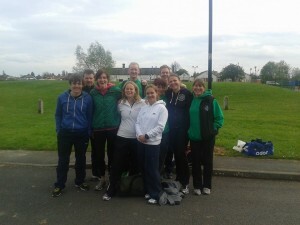 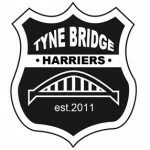 On behalf of everyone at Tyne Bridge Harriers, a very warm welcome to our newest members; Jaqueline Shaw Aoife Power Emma Spencer Jacqueline Etherington Lucy Grenfell Katie Grenfell Lee Conner Iain Dalby Paul Waller Paul Brown Jomah Kekula Whatever your aspirations, TBH will be behind you all the way. 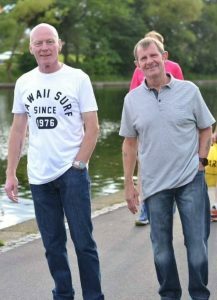 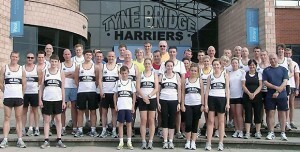 There is an excellent article of Tyne Bridge Harriers today as we join & back the Journals campaign The North East Fitness Revolution. 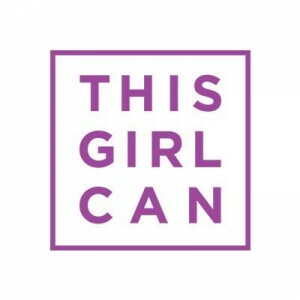 By being part of the campaign, we are showing our commitment to the North East by helping people make the step to a healthier lifestyle and become fitter through running. 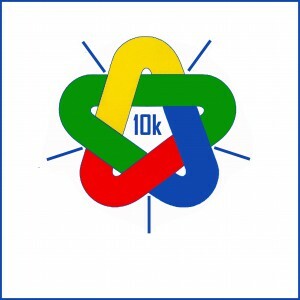 Great news this week as our weekly website visitors count reached an all time high. 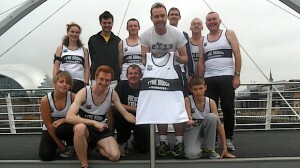 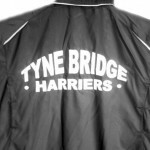 A few members have been asking about how to get the Tyne Bridge Harriers logo on your running kit.